Looking for ways to save money on home cooked meals, but want to make sure you’re still feeding your family high quality, hearty meals? 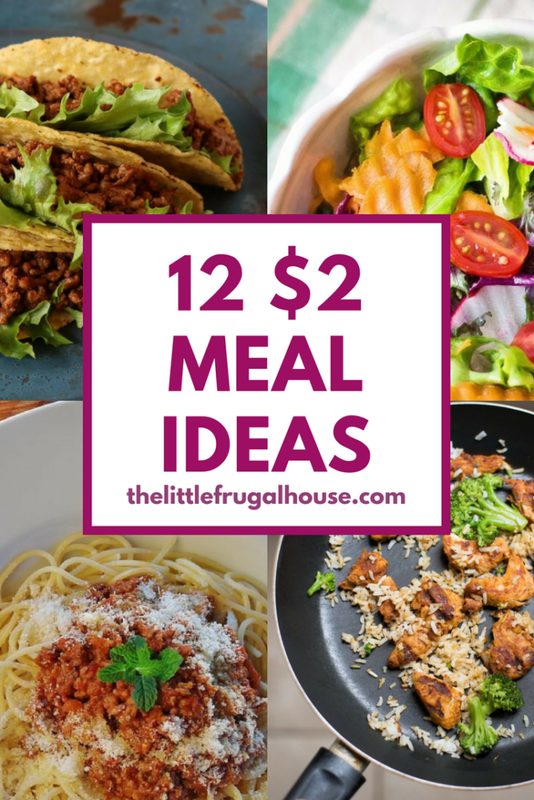 I’ve got 12 meal ideas that cost less than $2 per person. Most all of these have meat as a main ingredient (have to be husband approved! ), take less than 30 minutes to prepare, have few ingredients, and are mostly made from scratch! 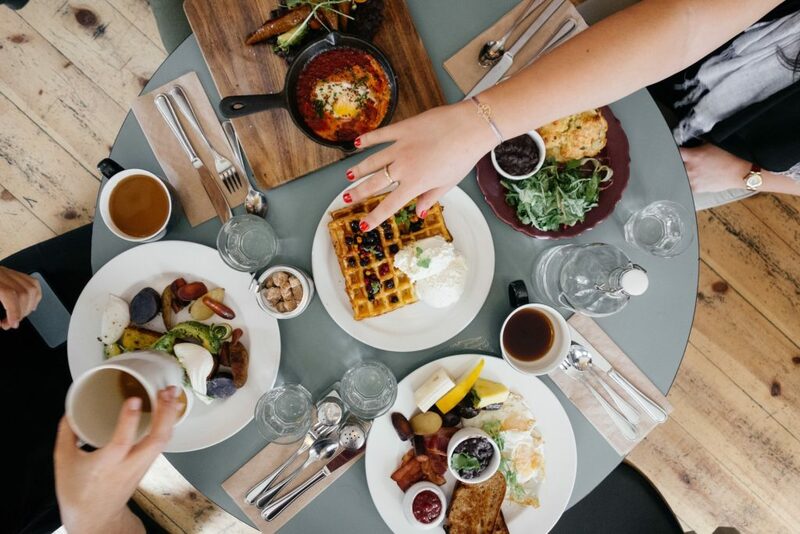 We eat most of these meals on a regular basis and enjoy them every time! Add of few of these to your weekly menu and see how much you can save! 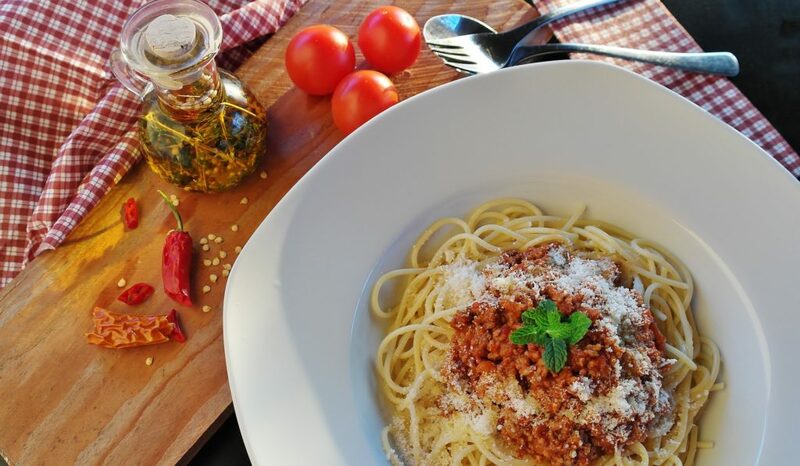 Make homemade spaghetti sauce using this recipe from my beef freezer cooking plan , grab some noodles from Aldi. Grilled Chicken: $1.69 lb – Cut into bite sized pieces and sprinkle with seasoning. Chicken: $1.69/lb – Cut into small tenders, marinate in Zesty Italian dressing, and grill in a skillet. Roasted Potatoes: $.25 each x 2 – Cut into bite sized pieces, and roast in skillet with olive oil and seasoning. *Easy alternatives: Change up your marinade for different meals. You could try BBQ sauce, Honey Mustard dressing, or a teriyaki sauce for different flavors. 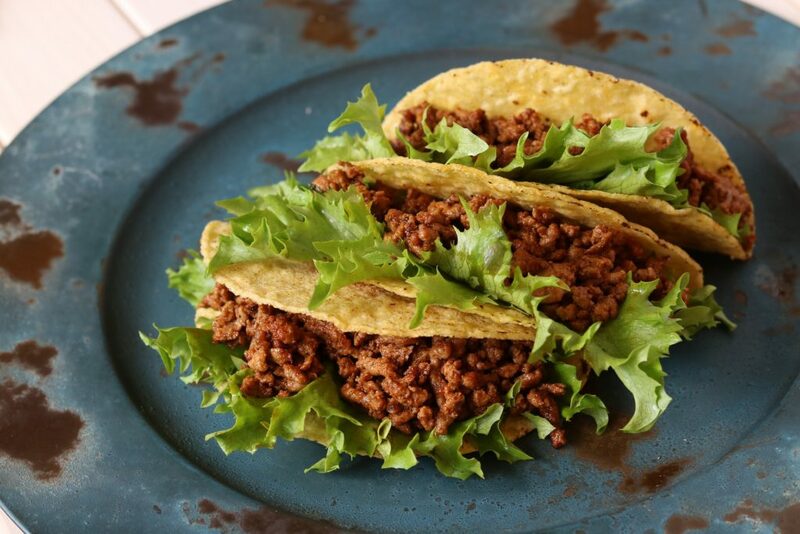 Ground Beef: $2.69/lb – Brown beef and add taco seasoning packet ($.50) or homemade taco seasoning. Grilled Chicken: $1.69/lb – cut into bite sized pieces and grill in skillet with seasoning salt. 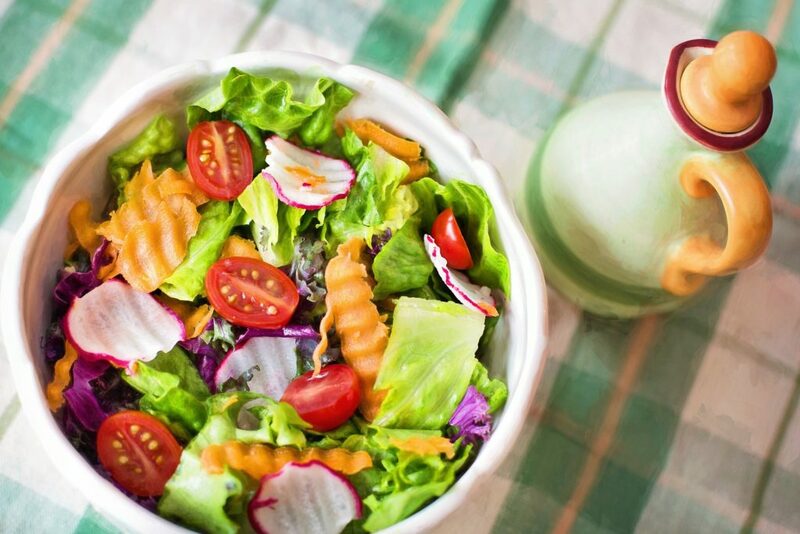 Add whatever toppings you have on hand – shredded cheese, diced tomato, hard boiled egg, carrots, dressing, croutons. Ground Beef: $2.69/lb – Start with making a 1/3 lb burger patty, flour a cutting board, dip a meat tenderizer in flour, and smack until you have a thin steak. Coat both sides generously with flour, salt, and pepper. Cook in a heated cast iron skillet with a small amount of oil. Mashed potatoes: $.25 each – Cut potatoes and boil under softened, mash with milk and butter until preferred consistency. Make gravy from bacon/sausage grease, flour, and milk. 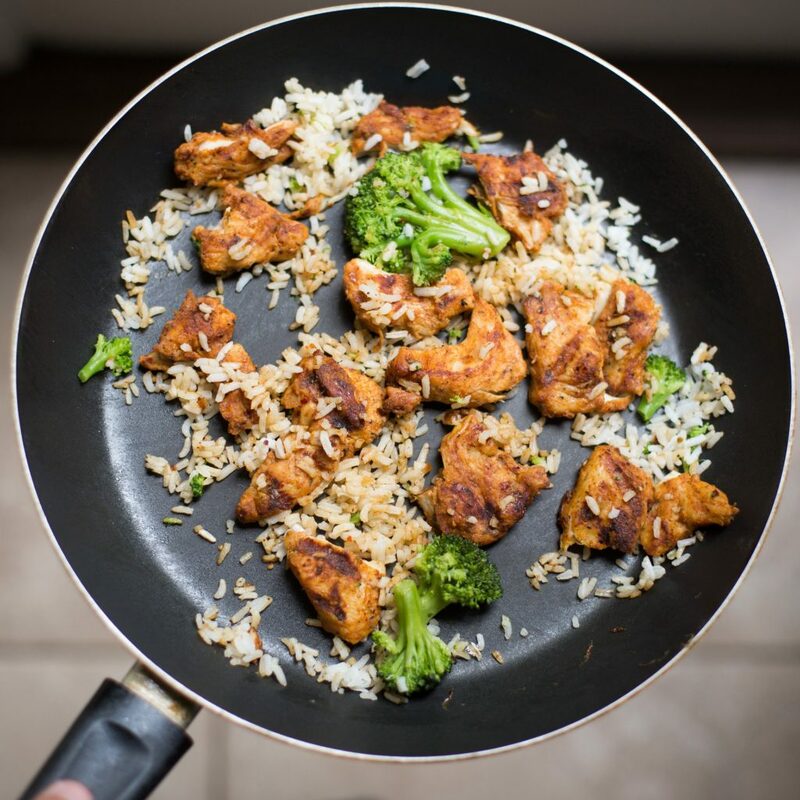 Grilled Chicken: $1.69/lb – cut into bite sized pieces and grill in skillet. Mix together with soy or teriyaki sauce. 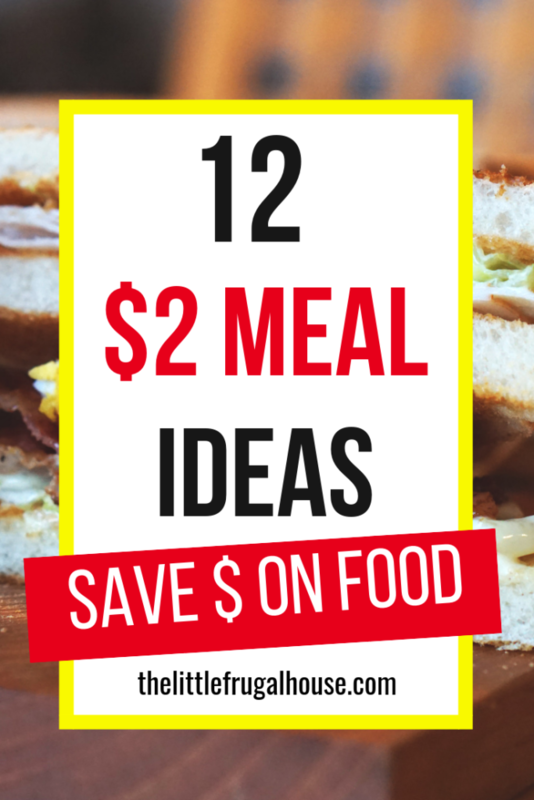 Add a few of these $2 meals into your meal planning calendar and see the savings add up! 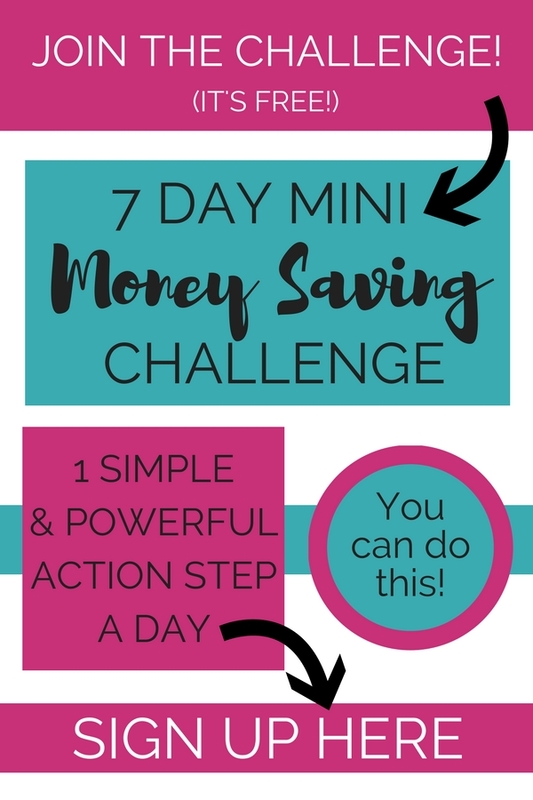 I’m kind of a dork and brag to my husband about how little our meal costs… But, hey, he thinks it’s great and he always enjoys our frugal, simple meals. 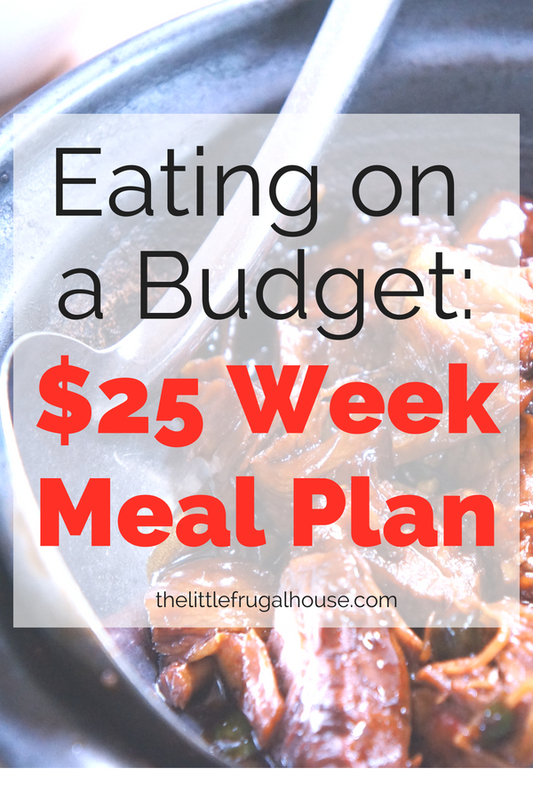 What are your favorite frugal meals? I have higher prices than my daughter that lives 70 miles away from me. I try to stock up when things are on sale then plan meals from what is on hand. Thank you for all the tips. Great site. I’m not sure where you are shopping, but in my part of the country, eggs are certainly not 49 cents a dozen, chicken is not $1.69/ pound and canned veggies are not 49 cents either. I pay $3.69 for 18 eggs, $2.99/pound for chicken and canned veggies are over $1.00. I get the gist of your post, but the prices seem unrealistic. Ah, I’m sorry to hear you can’t find similar prices in your area. I mostly shop at Aldi and with Zaycon Fresh to buy meat in bulk. The canned veggies are always 49 cents, but the eggs do fluctuate. Zaycon has the best prices on meat I have found, and regularly send out coupons. I would do a Google search to see if there are any discount stores near you. I hope you find some deals! The only price difference I can see is the price per pound for chicken. Generally, it’s $1.99 a pound. Hamburger can be more. 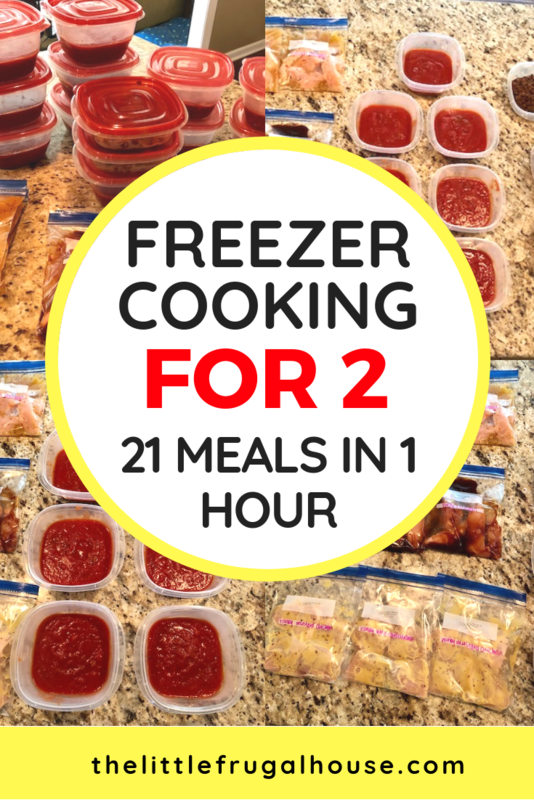 But I only stock up when I see the discount stickers and buy as much as I can and then freeze it all. Eggs at Aldi are about the same. Canned veggies are about $.40 a can in Walmart or Aldi. I love this post! Thank you. I’ve been needing some inspiration for me and my husband.